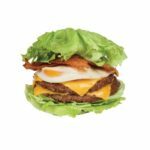 Keto at BurgerFi – With over one-third of Americans following specialty diets such as Keto, low-carb, or vegetarian, BurgerFi is responding by adding Keto-friendly options to its menu. Located across the street from Mockingbird Station, the fast-casual spot rolled out a protein-packed KetoFi burger earlier this month. It features two all-natural Angus beef patties topped with bacon, a fried egg, drizzled with mustard and served “green style” — wrapped in fresh, crisp lettuce. 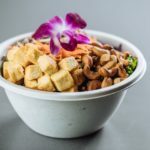 The restaurant also serves up the plant-based Beyond Burget, a grilled chicken sandwich, and it’s drop-the-bun-and-go green style burgers. 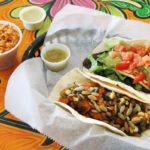 Sweet and Healthy at Tacodeli – The farm-to-taco eatery prides itself on using high quality and locally sourced ingredients, and many of its tacos compliment a healthy lifestyle, including the Papadulce, with roasted sweet potato, grilled corn, roasted pepper, caramelized onion, toasted pepitas, and chipotle-camote sauce; and the Tikin Xic with Achiote-marinated grilled salmon, spicy salsa negra, habanero-onion escabeche, and cilantro. The North Dallas eatery also has a great selection of salads including their Ensalada Tacodeli, Ensalada Aguacate, with romaine, avocado, pico de gallo, sour cream, onion, tomato, guacamole, serrano-lime dressing, and queso fresco, Ensalada Corazon, Ensalada Espinaca and Ensalada Jardin. 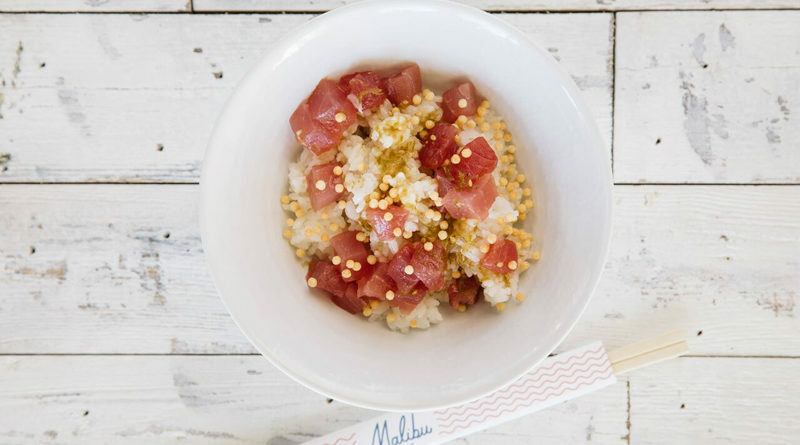 SoCal Healthy with Malibu Poke – Virtually every item on their menu is healthy and light as well as fresh. 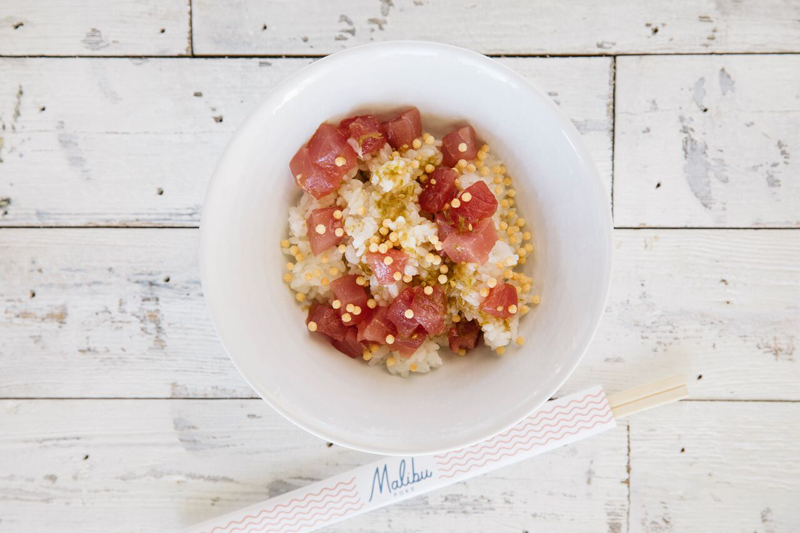 The Oak Lawn eatery features the freshest, sashimi-grade, expertly sourced fish, sauces made from scratch and fresh vegetables, fruits and herbs from local farms. 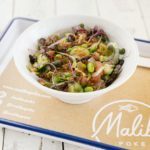 A few favorites at Malibu Poke are the Classic Tuna, with Malibu sauce, marinated cucumbers, edamame, red onion, micro radish, chili thread, chive oil, and crispy shallot; Spicy Aioli Shrimp, with edamame, avocado, serrano, radish, sesame, marinated cucumber, crispy garlic and micro cilantro.